VOTE for "Code Girls" - finalist for Library of VA People's Choice Award! Voting ends 7/15, Sunday night. 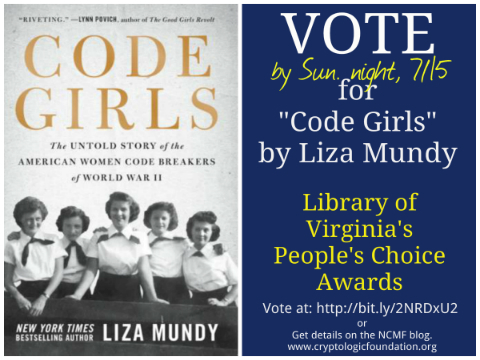 "Code Girls" by Liza Mundy is a finalist for the "People's Choice" award bestowed annually by the Library of Virginia. Anybody can vote online, but voting closes Sunday night, July 15th. So please cast your vote now and help the remarkable women of "Code Girls" to get the recognition they deserve. Click to VOTE NOW. This award is especially meaningful because the central character in the book, Dot Braden Bruce, is a resident of Richmond, Virginia, where the library is located. It would be so meaningful for Dot's work to be honored in her home town. She recently celebrated her 98th birthday and is going strong! In a special message from author Liza Mundy - she says, "It has been the most extraordinary year for these women. The book will be released in paperback on October 2, with a new afterword detailing some of the reflections and anecdotes I have heard from folks like you. There is a "young readers" edition that will be released on the same day, aimed at girls (and boys!) interested in history and STEM fields. The publisher of the YR edition, Little, Brown Young Readers, has done the most marvelous adaptation. 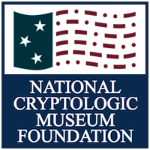 Also, it has been gratifying to see how many of the female codebreakers have been honored in their communities, with interviews, articles, and, in many cases, their own book tours! Dot Braden Bruce has spoken at the University of Virginia, the Spy Museum, and she has been honored with a lifetime achievement award from her alma mater, Randolph College. She has signed hundreds of books, tirelessly. Many of the other women have been similarly honored. And perhaps most thrilling, the office of Maryland Sen. Chris Van Hollen is working on trying to get a Congressional Gold Medal for the female codebreakers. 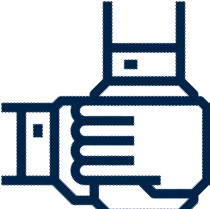 The office has drafted language for a bill, hopefully to be introduced in this congress, and are seeking co-sponsors. Fingers crossed! This would be just so important, to see the women get the public, official government recognition they deserve." Again please VOTE NOW for "Code Girls."